Emotions can be divided into four main categories. The biologically based category is called "adaptive primary emotions"; two more culturally based categories are referred to as "secondary emotions" and "instrumental emotions"; and a final category, in which biological and cultural factors interact, is called "maladaptive primary emotions". 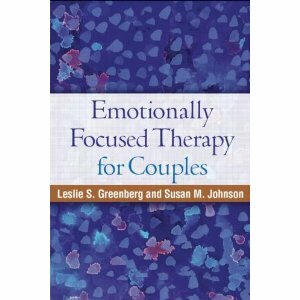 excerpt from: Greenberg & Johnson (1988) Emotionally Focused Therapy for Couples.